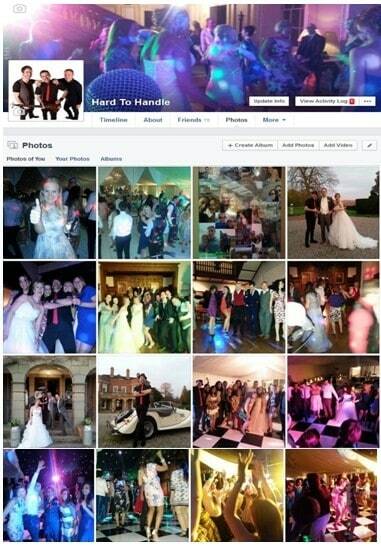 Have you visited the Hard to Handle band Facebook page? 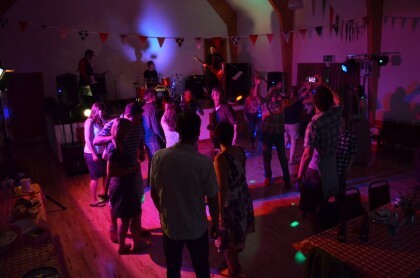 Well you should – it’s the best resource for live photos of the UKs’ hardest working function band in action, performing at wedding receptions, parties an other events UK wide. There are currently several hundred photos (probably) and you’ll see new updates every week! You can find us here . Drop by and say hello! “I just wanted to thank you for the performance…” Read more here!